The enigma that is Nicklas Bendtner: Does he deserve a new deal? 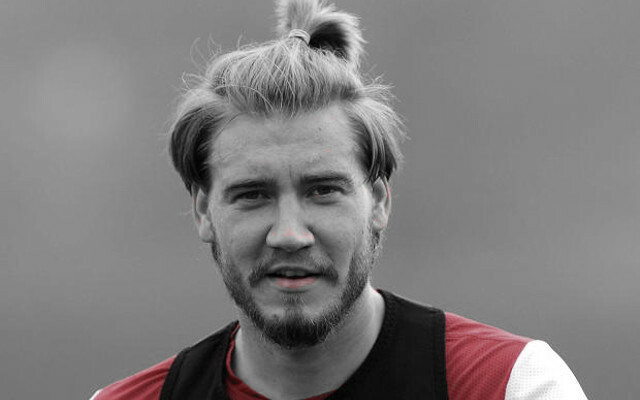 Nicklas Bendtner – will he be the very last Samurai or become a Ronin? Bendtner turns down move to Turkey.